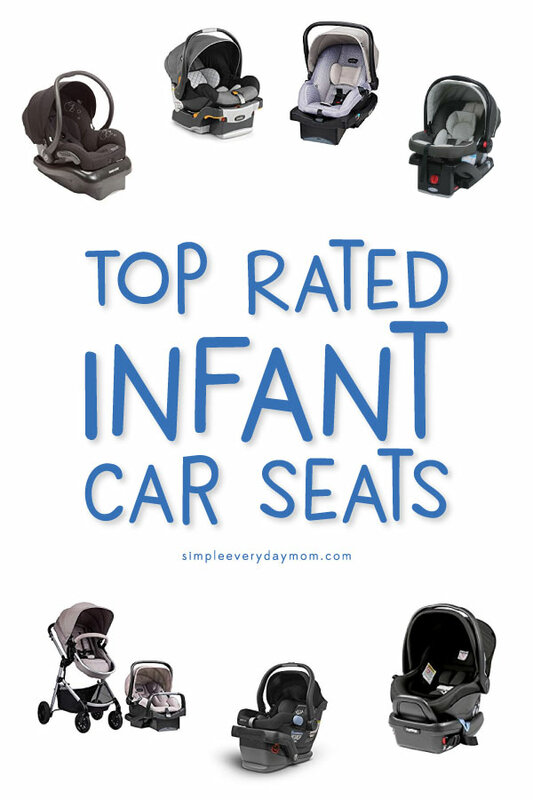 Inside: Discover the perfect car seat for your baby after you review these 7 top rated infant car seats. This post contains affiliate links for your convenience. You can read my full disclosure here. 🏆 This particular infant car seat is the best-rated infant car seat. 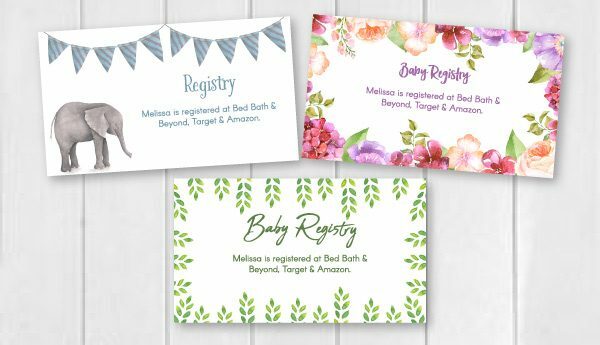 What should I include on my baby registry? 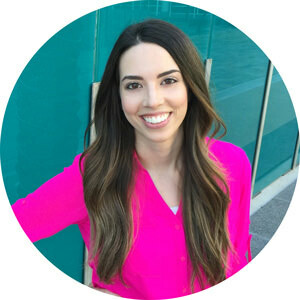 Should I take a birthing class? Where can I buy trendy maternity clothes? Which infant car seat is best for my baby? Today, I want to help you cross one of those things off your to do list. After you read this quick and easy guide, you’ll be able to decide which infant car seat is right for your circumstances. 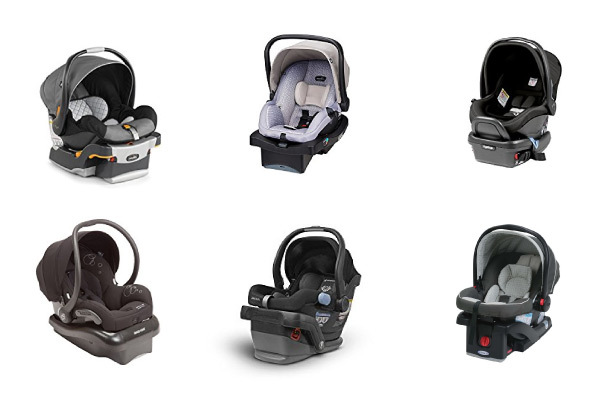 Want to see compare all the top rated infant car seats? 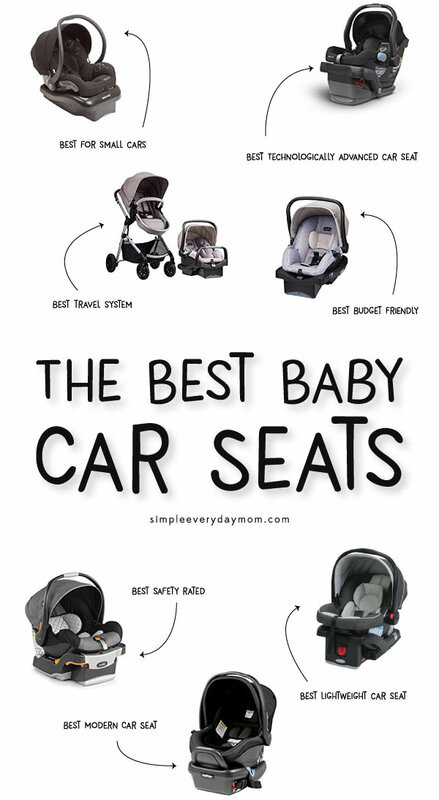 ✅ See all the best infant car seats on one page, here. If you’re looking for one of the highest safety rated infant car seats, this particular car seat is the winner. According to Consumer Reports, the Chicco Keyfit remains a top winner in the competition for the safest infant car seat. 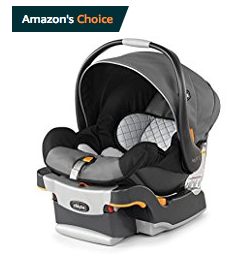 Overall, it’s Amazon’s Choice for a reason-incredible safety, value, and well-priced. Even though this post is about finding the best infant car seat, I couldn’t help but include this infant car seat and stroller combination because it is so affordable! For the price of some rival car seats, you can get an entire travel system. I’ve compared some of the best strollers for baby here and this combination also made that list. This combination set includes an infant car seat, the car seat base, a stroller and a stroller seat that converts from carriage mode to toddler seat. 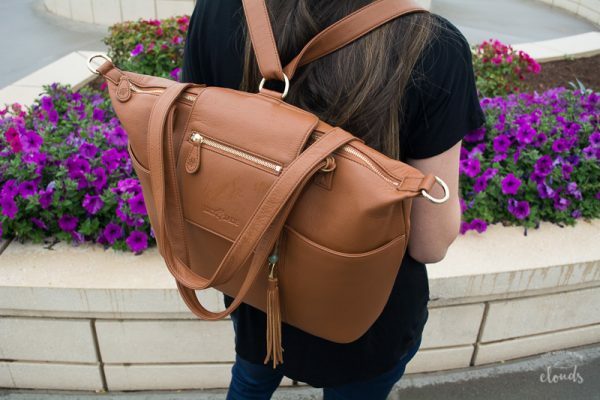 This travel system is an amazing option for price-conscious parents. The Evenflo LiteMax 35 infant car seat is the highest rated infant car seat for budget conscious parents. 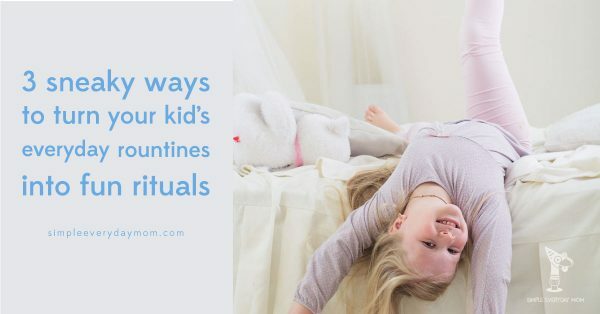 It frequently comes in under one hundred dollars and many parents love it. It comes with a reclining base level indicator, removable head pillow, buckle pockets, belt lock off and more. 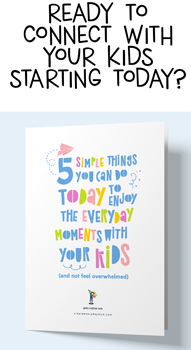 See all the 5-star reviews here. Buying Tip: If you see this infant car seat below $90, definitely grab it while you can! This particular car seat is the best rated lightweight infant car seat. Alone this car seat weighs just 7.5 lbs and only 14.17 lbs with the car seat base. Not only is this car seat super light, moms also love how easy it is to get in and out of their vehicle. 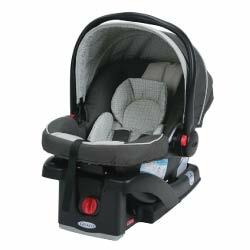 Like all car seats, it meets or exceeds the US standard FMVSS 213 for safety. If you’re concerned about the amount of space your infant car seat will take up in your back seat, this particular car seat may be the best for you. The Maxi-Cosi Mico AP infant car seat is lightweight, easy to get in and out of the car, but most importantly, is one of the smallest sizes on the market. The dimensions are 18 x 16.5 x 31 in. Even though many parents love this car seat, it’s important to note that not all parents do. In fact, the main complaint of most low reviewers is that this car seat is so small their child grew out of it quickly or looked uncomfortable sitting in it. Read the negative 1-star reviews here to determine if it’s your best option. The Peg Perego Viaggio 4-35 infant car seat is a luxurious and modern car seat option. This car seat is made in Italy and has some of the finest materials and features. Overall this infant car seat gets a 4.4 out of 5-star review. With all the choices on the market, I’m certain you’ll be able to find the best infant car seat for your needs and budget.